MAINTENANCE FREE LIVING AT IT'S BEST! 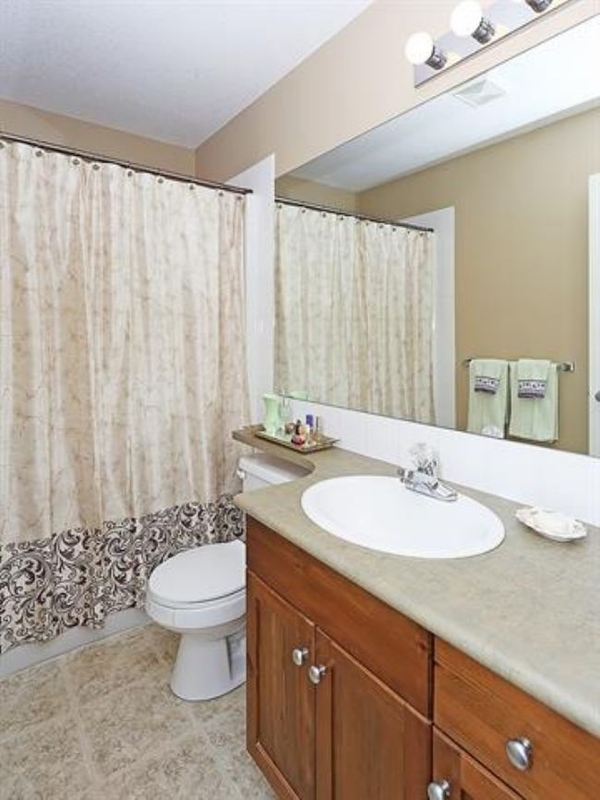 Pride of ownership shows in this Spacious 3 BR / 2.5 bathroom townhouse condo with upgrades. It is centrally located in the heart of Luxstone. Some of the many features include 3/4 inch Maple hardwood flooring THROUGHOUT THE ENTIRE HOME, 9' ceilings, SPACIOUS country kitchen with lots of counter space and plenty of UPGRADED shaker cupboards and cabinets, new dishwasher, a wonderful custom built computer station that's conveniently located off the kitchen, SPACIOUS master bedroom boasting a window seat and 3 pce ensuite, 2 more additional good size bedrooms with good size closets, 4 pce bath & a 2 pce powder, unfinished basement with bathroom rough-in, ample storage and a front east facing, and a rear west facing deck. This home has GREAT floor to ceiling appeal! The location is prime...near the playground in the complex and walking distance to parks/paths, schools, shopping, restaurants, transit, and MORE! !